Please note that this current website does not have a shopping cart. 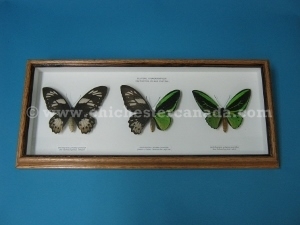 To buy our Framed Butterflies online, please go to our e-commerce website at NaturalExotics.ca. 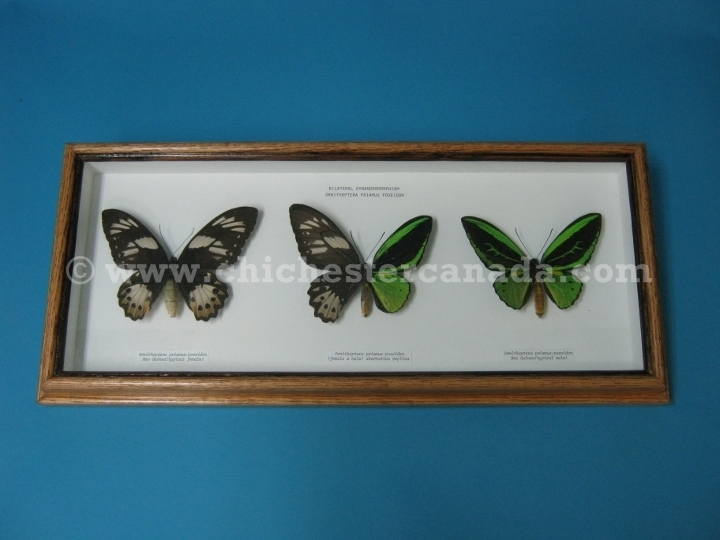 Please see the gallery below for individual framed butterflies available for sale.